This is an extra special senior portrait session because Bayleigh is my niece. I have 12 nieces and nephews, and she is the oldest. I've known her since she was 2 years old, she was a flower girl in our wedding and I can't believe she is about to start her senior year! She's really good at makeup and Instagram selfies, but I wanted to also take some photos of the Bayleigh I know. A wild mane, no makeup and jeans and sweatshirt which she was totally down for. 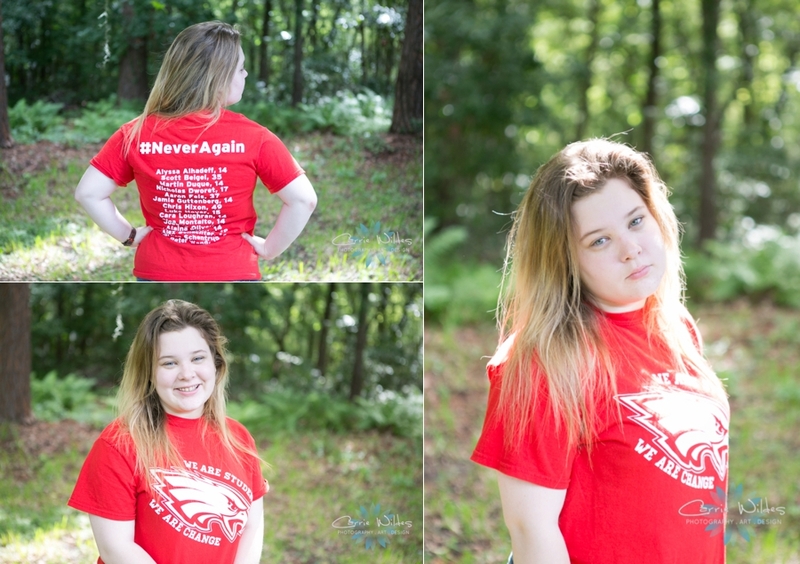 Her freshman year of high school she attended Marjory Stoneman Douglas High School and after the shooting happened she is a student that is fighting for the #neveragainmovement. She spent the week following the shooting actually in Parkland, attending memorials, vigils, viewings, and funerals. After coming back to her high school in North Florida where she attends now, she and her friends organized a 30 minute assembly where she gave a speech to 500+ students. I have to say, I'm so proud of her for taking action and doing something that will make a difference for students to come. My 2 little girls are 4 years old, they call her Aunt B (because Bayleigh said she's too old to be their cousin:-). I dream of a time for my girls when we as parents and kids don't have to worry that a shooter is going to barge into their school and take innocent lives. That's not a fear I had to have growing up, the only drills we had were fire drills and tornado drills. So, please keep speaking out and taking action on the things you are passionate about and what to change it can and will make a difference! 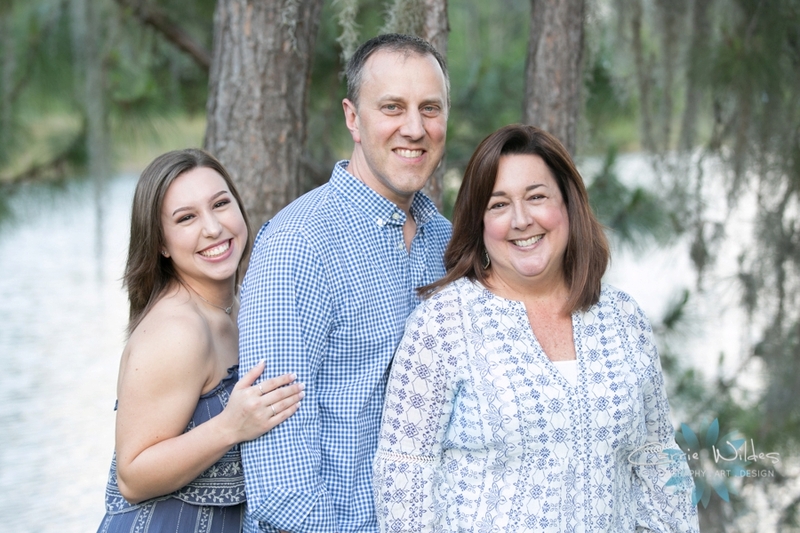 Molly is graduating and going to be heading off to St. Leo in the fall. 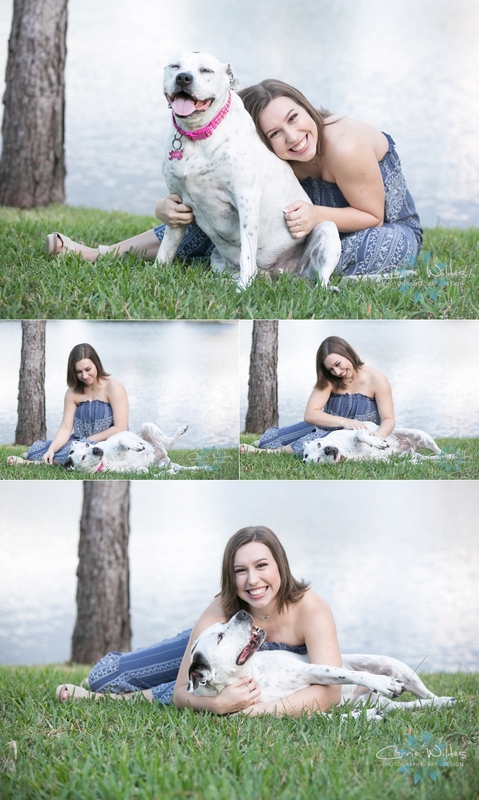 Her mom wanted a fun laid back session with her sweet dog Sarah. 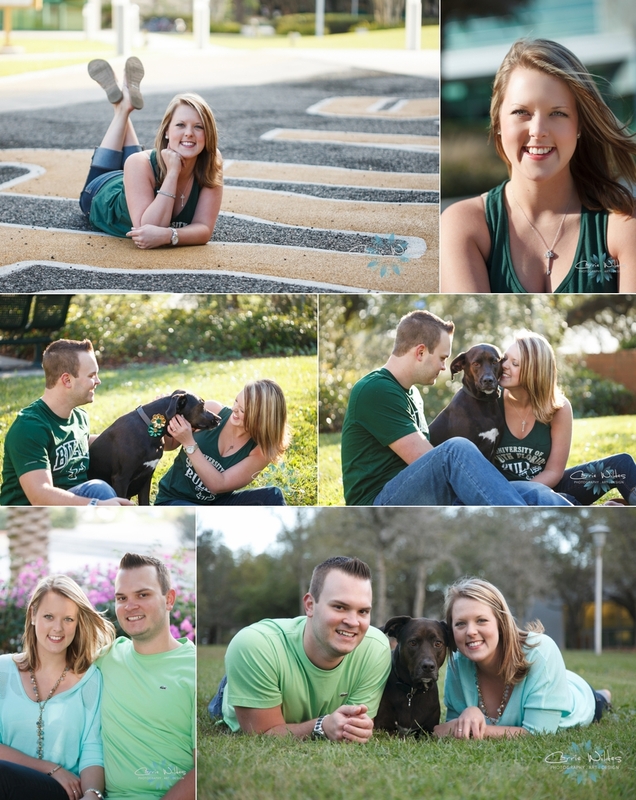 I think we nailed it:-) What a beautiful session celebrating Molly's graduation!! 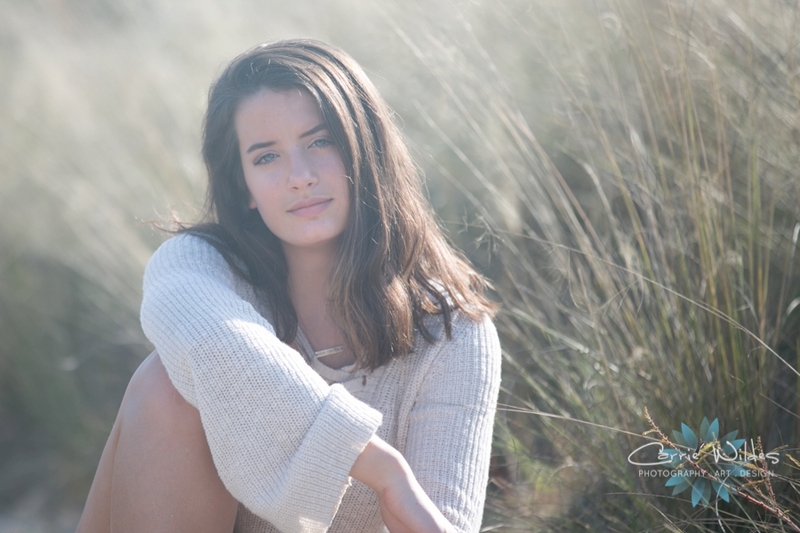 This gorgeous girl is graduating from high school this spring. 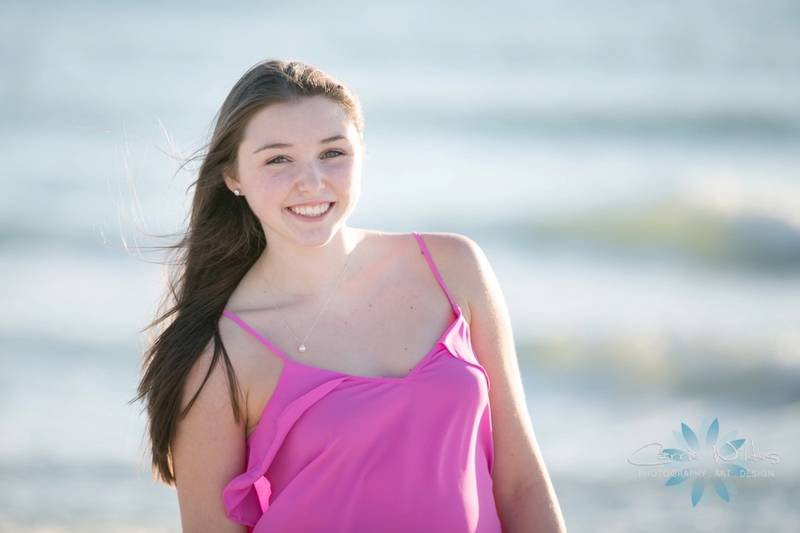 She lives in IL but always wanted to do her senior pics on the beach. She was here visiting her Aunt Karen (who's a good friend of mine:-) and I'm so happy that I got to be the one to capture these beautiful moments. Hannah is just a fun loving, natural beauty. At the end she was all about doing some of her cheer moves in the water! This is my new off the beaten path location for the beach, but also a field and really cool trees right in Tampa. I had such a hard time choosing, but here's just a few of my personal favs!! 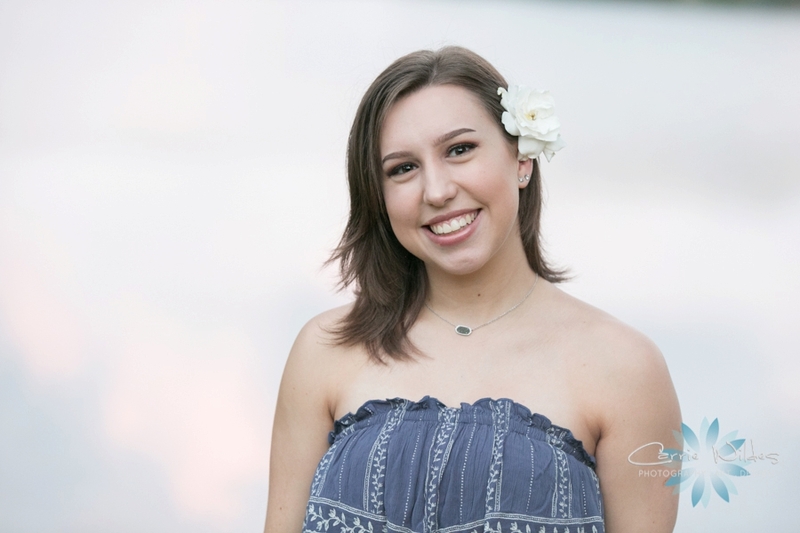 Morgan picked the perfect color palette for her senior portrait session with her sweet group of friends! 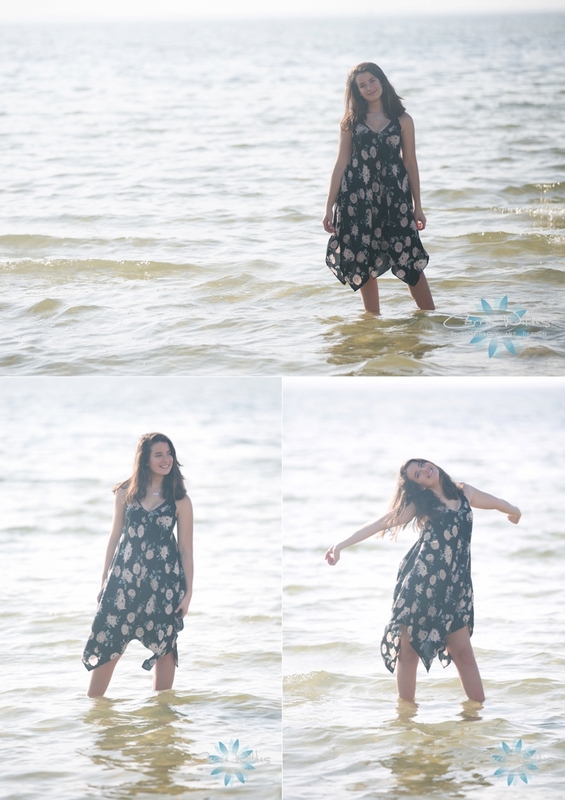 It was pretty chilly by Florida standards, but these girls braved the cold water and wind:-) The ones at the end with the pretty sunset and her flowy coral dress are my favorite! 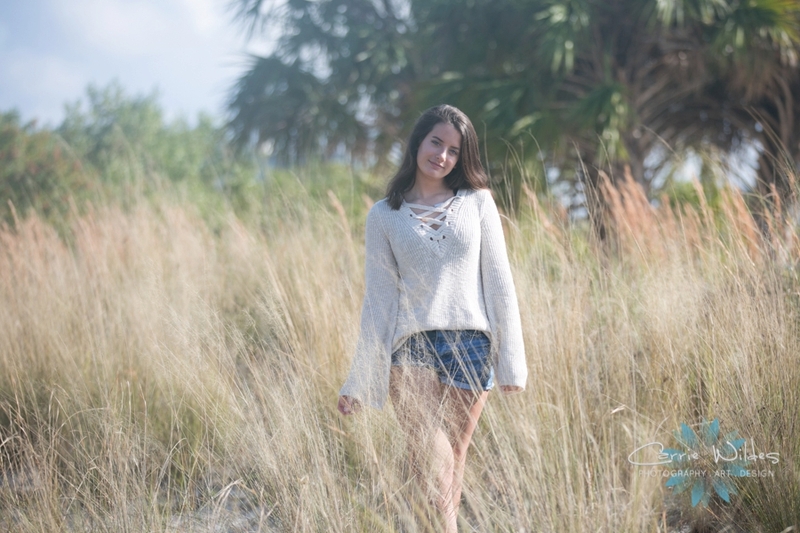 Morgan is graduating in May, and will be off to Boston College for what I'm sure will be some of the best years of her life! Savannah is such a sweet girl, so much fun and full of life! I love working with high school seniors who want a fashion-y and fun session that lets them be themselves and shows their personality! They live in the Cincinnati/Northern KY area and there are lots of barns and fields with wild flowers. This location was for sale and we called the realestate agent who was nice enough to let us use it. I don't think we have the flower (actually it's a weed) Queen Ann's Lace but there was a nice field filled with them and huge rolled bails of hay. 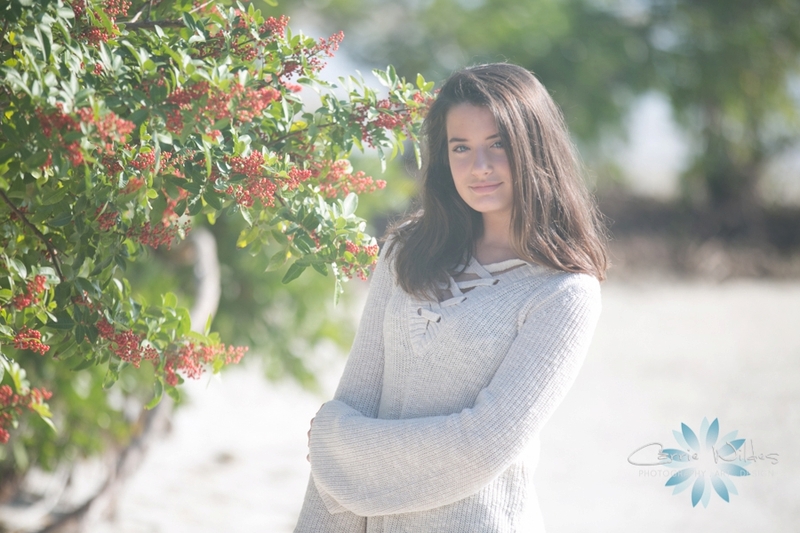 Here's a few of our favs from Savanna's session. 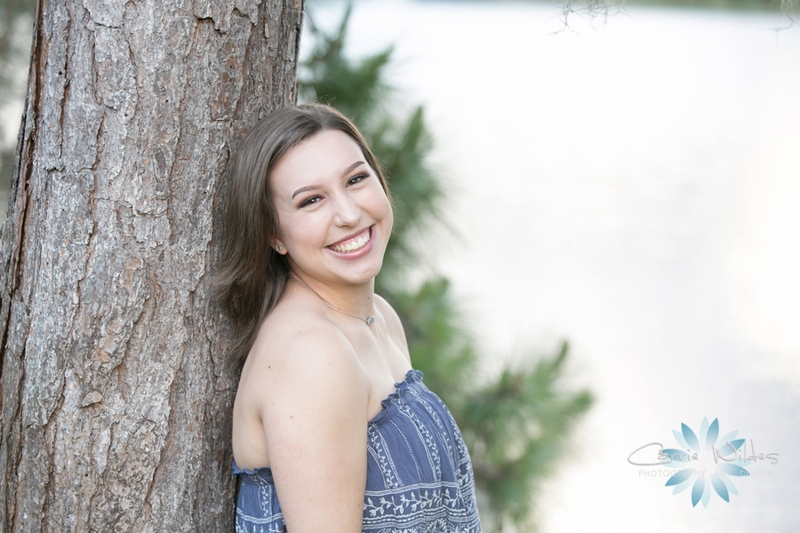 Seniors are so much fun because they are so creative and so close to starting life and being on their own! I didn't know there was a "Rodney" street but I do now! We went to a couple of locations including his house, Ybor, and Renown. Yesterday was Rodney's birthday too so happy b-day!! !